This vehicle won't be on the lot long! Settle in and experience the rush! A turbocharger is also included as an economical means of increasing performance. 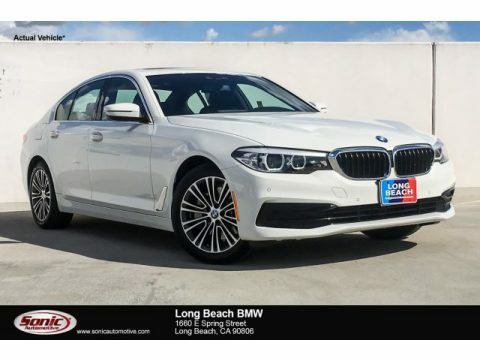 All of the premium features expected of a BMW are offered, including: a leather steering wheel, blind spot sensor, and the power moon roof opens up the cabin to the natural environment. It features an automatic transmission, rear-wheel drive, and a 2 liter 4 cylinder engine. We know that you have high expectations, and we enjoy the challenge of meeting and exceeding them! Please don't hesitate to give us a call.